Note, however, the reference to monthly disclosure of energy consumption information as being “less revealing” or “damaging” than from other sectors. 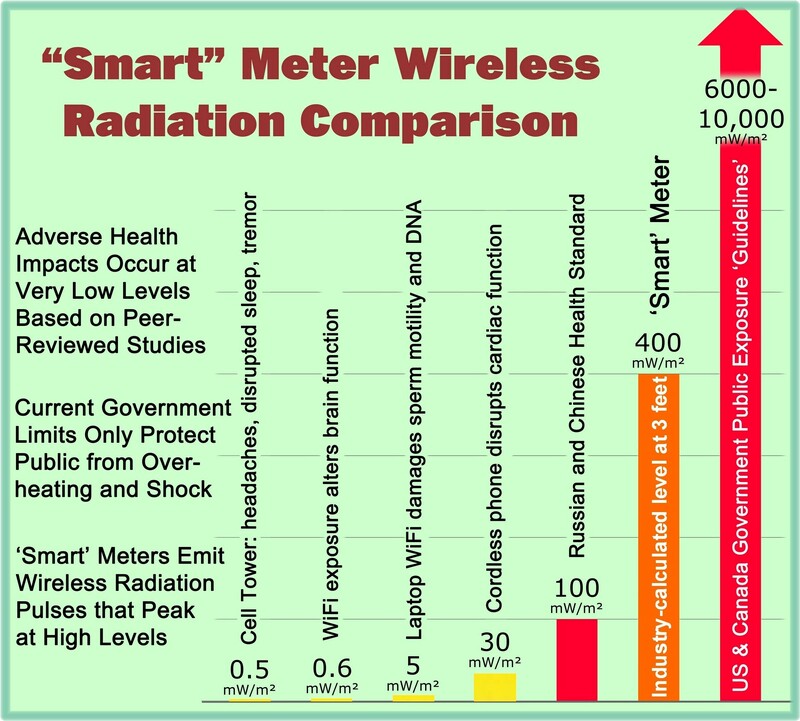 Well, … with regard to smart meters, we are not primarily concerned with “monthly” disclosure. We are concerned about granular data collected by smart meters such as hourly or subhourly, e.g., 15 minutes in Naperville, Illinois. So the “two scholars”  quoted by smart meter proponents in the legal brief  state it is “unclear” on how courts will rule regarding privacy expectations and “future energy consumption data cases,” recognizing that there is legal risk in collecting more and more personal data on consumers.